RENTALIMO Weddings: You will find a wide selection of vehicles for your unique event. Every vehicle is one of a kind! Choose your ideal vehicle for your perfect wedding! RENTALIMO Leisure: Taking you and your friends to the party and back home, safely and in comfort. Stretch limousines for up to 8 people or a Hummer-Bus for up to 16. 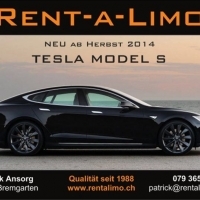 RENTALIMO-Drive yourself: Be your own driver with one of a kind Car from our Fleet. Check out which Cars, which Oldtimers are available to be driven by yourself.